Lovely tunic in a comfy fabric from HAPPY HOLLY. 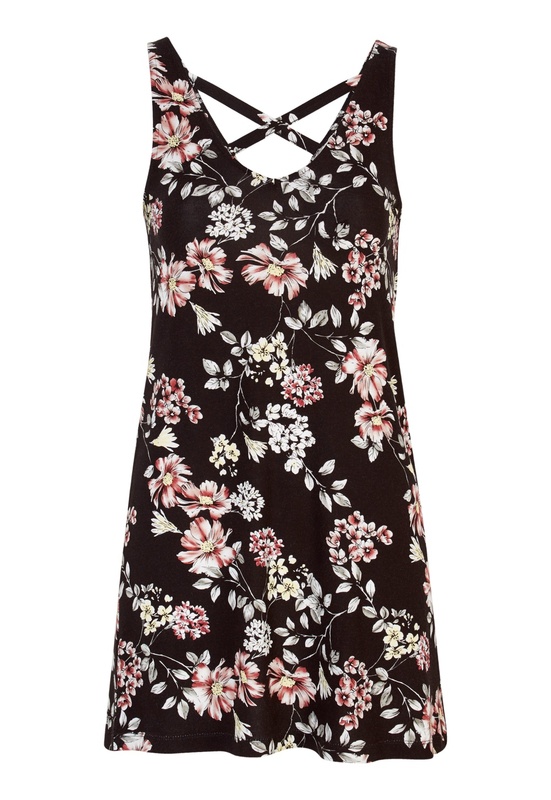 The top is a relaxed fit and has a beautiful floral print. Length from shoulder: 82 cm, bust 83 cm in size 36/38.